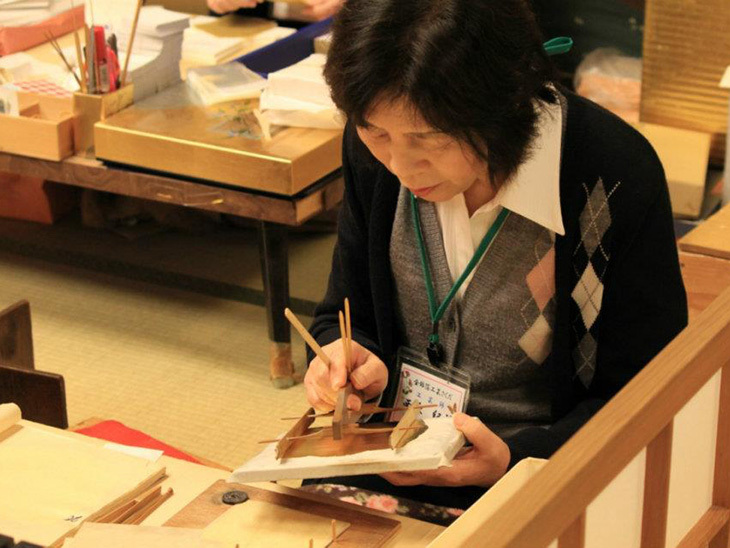 Kanazawa, which literally means “stream of gold”, is a city of gold leaf. 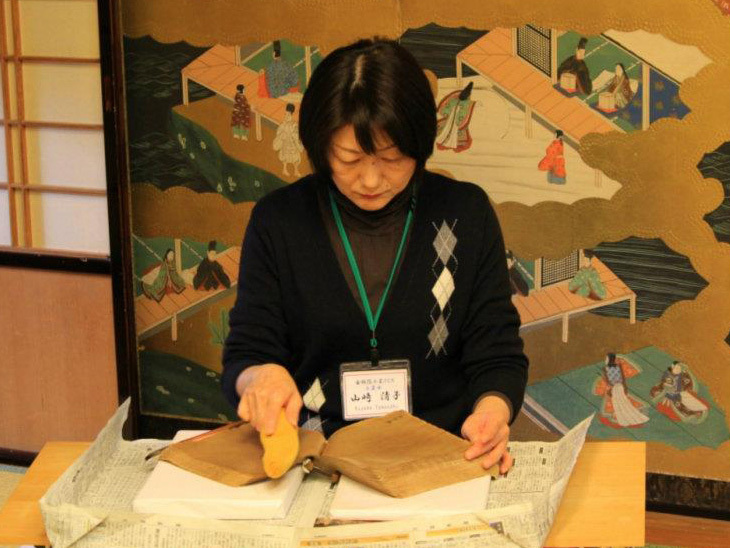 99% gold leaf and 100% silver leaf used in Japan is made in Kanazawa. 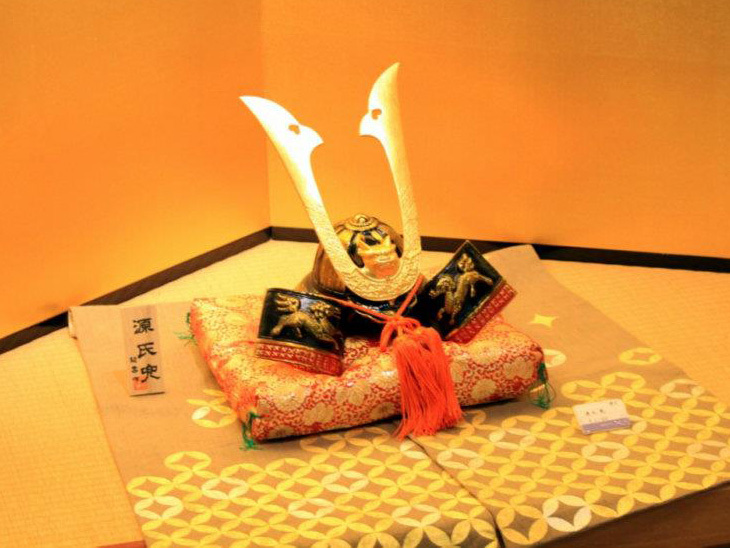 Gold leaf is mainly sticked on Japanese Buddhist altar and craft arts. Also one of the remarkable temple, Kinkakuji in Kyoto with having a golden pavilion – whose wall are made of gold leaf in Kanazawa. 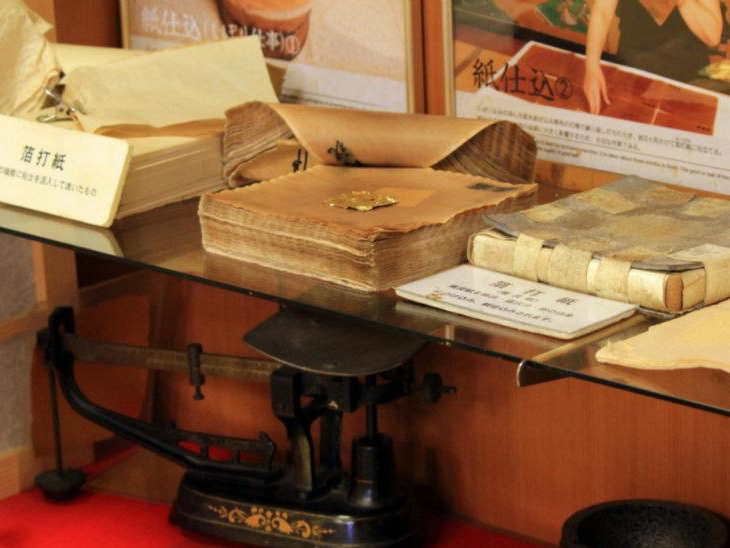 Sakuda is a gold leaf souvenir shop as well as a factory that produce gold leaf. They show how to make 1/10, 000mm gold leaf. Firstly, melt a gold ingot in a furnace mixing with 10% of silver to make the gold soften. Pour the liquid gold into a mold to cast it into a bar. And lengthen it by rolling. They cut the gold into 6cm2. Next step is beating. Put the gold pieces between paper like making sandwiches that has many layers. 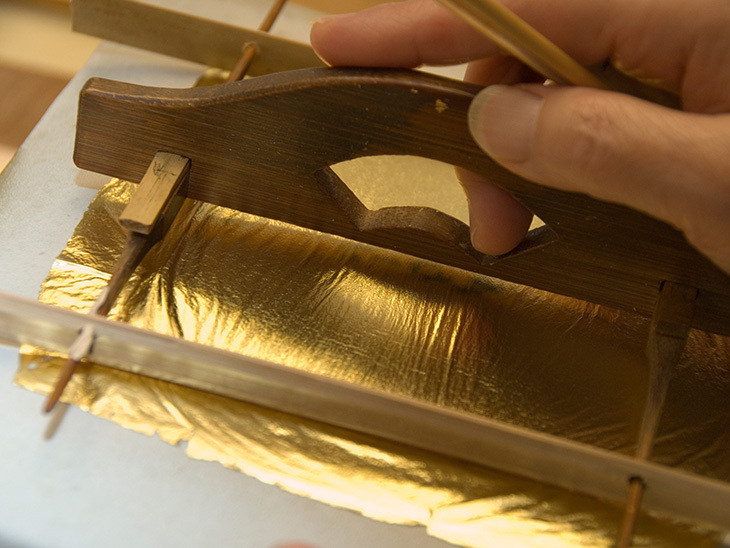 Beat the paper and the gold by machine to enlarge the gold leaf. When the gold pieces become thin and large, cut the pieces into four. And again put the gold pieces between paper and beat. By doing this process several times, the gold pieces become leaves. Leaves should be cut by bamboo scissor not metal scissor because the gold leaf sticks on the metal. You may not be able to get it. It is hard to describe by words. You will understand it when you visit there. In the behind of the factory, you can make crafts with gold leaf (Booking in advance is necessary). 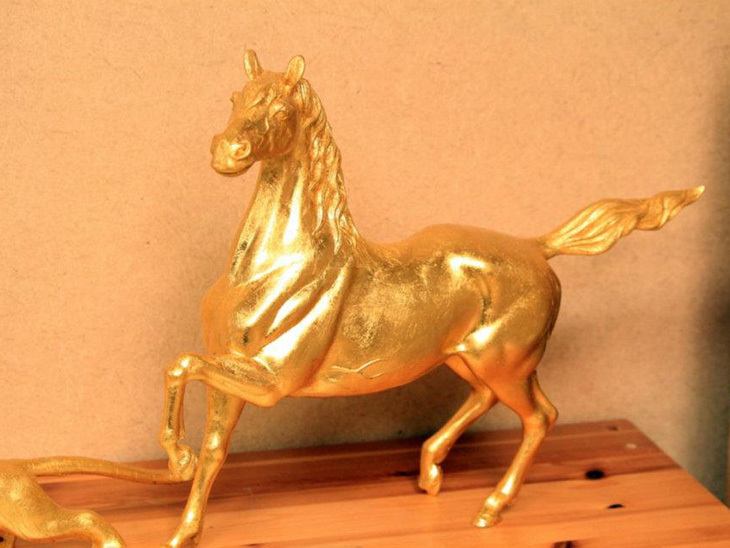 More info about making crafts with gold leaf. After seeing the factory, Sakuda offers a tea with gold dust for free. You might think eating gold affect your body, however they even sell gold to eat. Japanese people sometimes put gold dust into alcohol. The gold dusts are recycled after making the gold leaf. They sell affordable gold related souvenirs, too. Since the gold leaf is extremely thin, the price of souvenir is not too expensive. Sakuda is an actually souvenir shop, however they don’t fource you to buy anything, even though they show amazing things for free. In the second floor, they have a bathroom which wall is covered with gold and platinum. Sakuda gold leaf factory is close to Higashi chaya geisha district. You will find a souvenir shop at the left corner soon. The right corner is sweet shop. Turn to the left at the corner and walk 100m, Sakuda is on the left side. If you reach to the corner, you means you missed it.